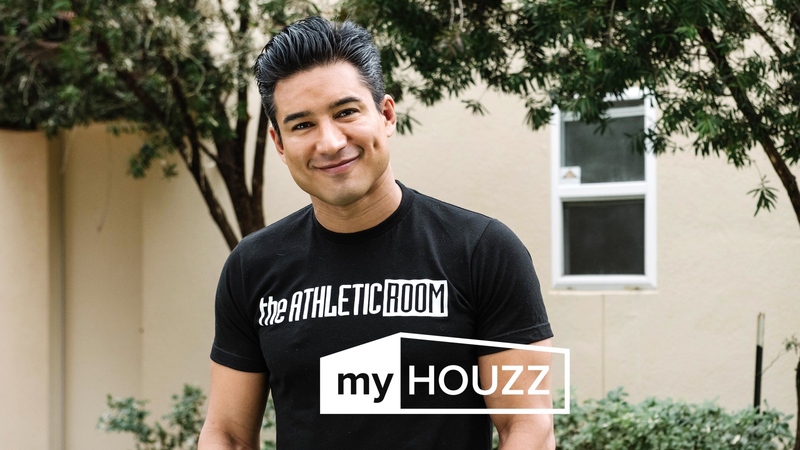 In time for National Siblings’ Day, today we released the latest episode of “My Houzz,” starring TV host and actor Mario Lopez as he surprises his sister, Marissa, with her dream space: a dance studio and workout room above Marissa’s garage in her Texas home. Mario’s inspiration was drawn from a love of dancing and the arts the siblings shared growing up. 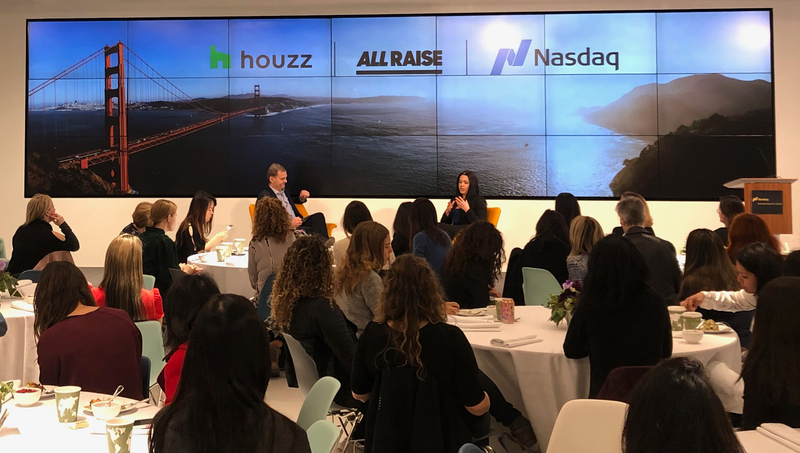 Using Houzz, Mario found interior designer Chairma Design Group and general contractor Sneller Custom Homes and Remodeling, collaborated with them throughout the project with ideabooks, and purchased all the products and materials for the new space. The result is an expansive dance and fitness studio featuring a meditation room, kitchenette and ensuite that Marissa’s whole family can enjoy! 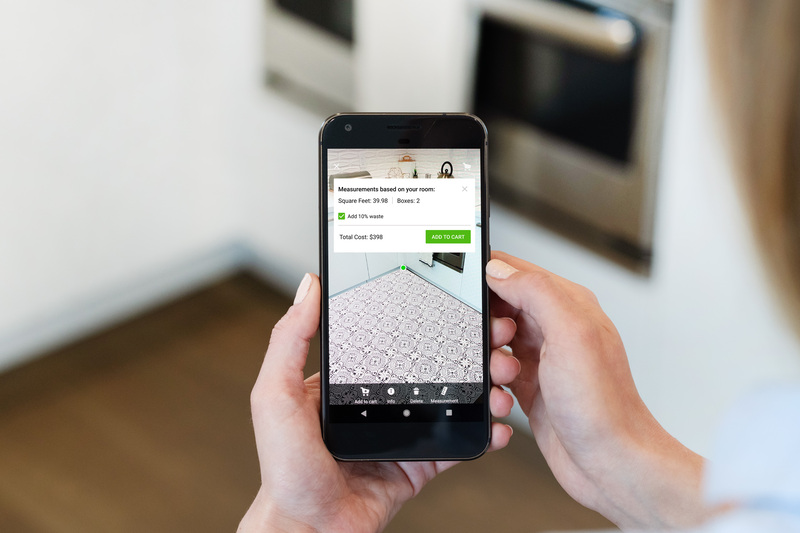 You can watch the full episode here, check out the inspiration for the project on Mario’s Houzz profile, learn more about the design in our ideabook and shop the look here.